Vasastan | Stockholm Guesthouse - Bed & breakfast in Stockholm! 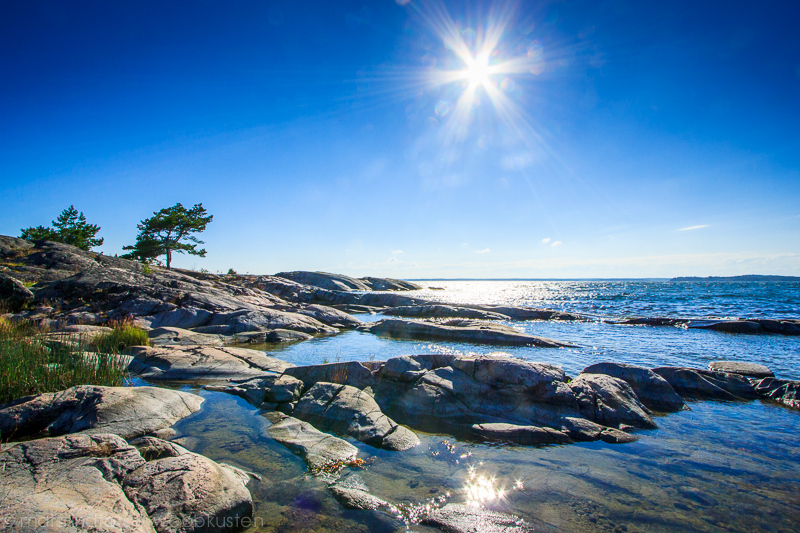 Buy simple picnic food to a cliff from any of the cafées or eat at the well-known Utö Wärdshus with hotel. What to do? Stroll around, pick flowers, watch sheep or swim in the cozy seaside resort. 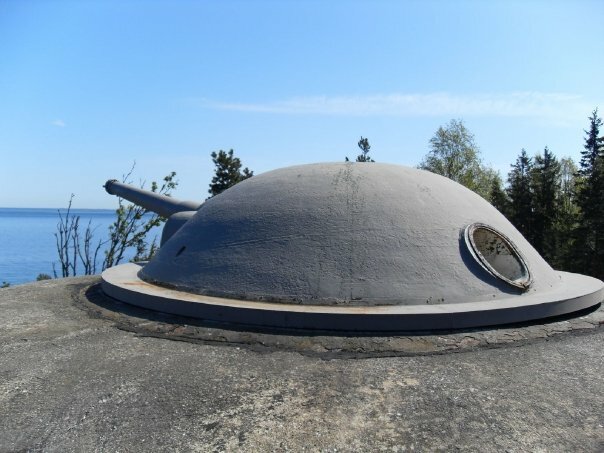 Arholma is one of the northern archipelago’s largest islands and the last outpost on the journey out to open sea, here you come by boat from Strömkajen, or by bus to Simpnäs via Norrtälje. Expect it takes between three and four hours travel. 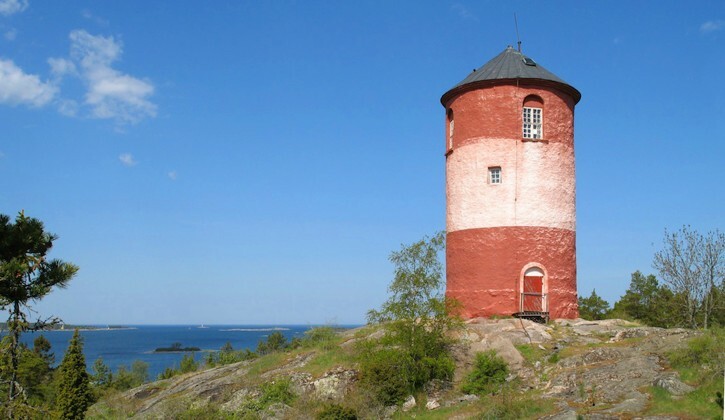 Arholma landscape is exciting and varied—from craggy rocks to old farmland. Most of the island is a nature preserve. There are two year-round hostels. Open-air dance floor with tavern and café in the summer. What to do? Rent a bike and discover the island, or take a kayak trip. 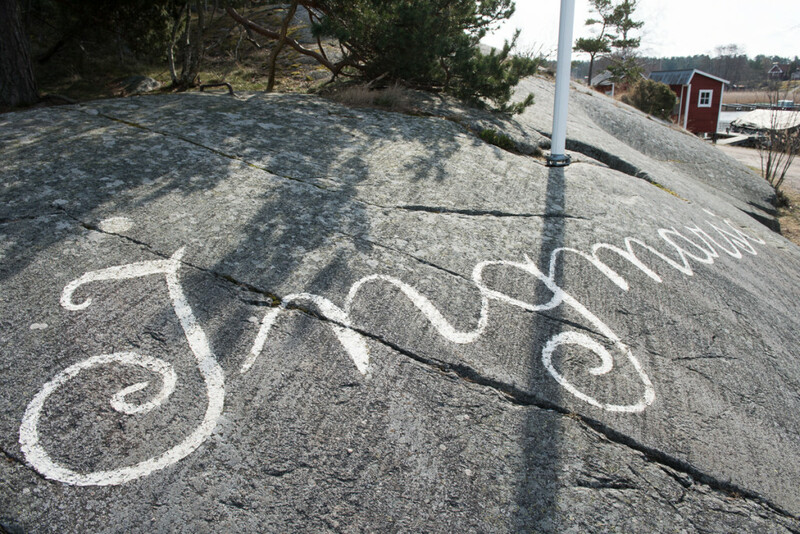 It takes a while to go to Möja, almost two hours by boat from Strandvägen, it’s worth the trip! 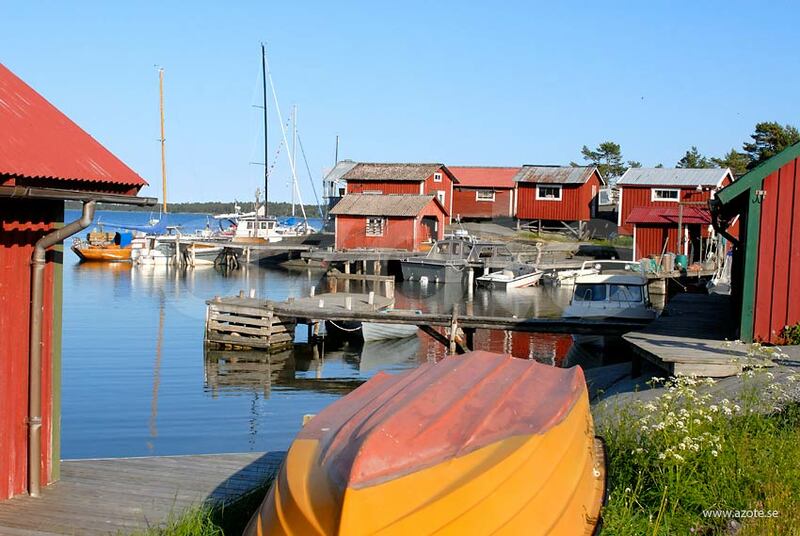 Möja is traditional, idyllic archipelago island lined with small villages and well-preserved harbors. There is still fishing and farming practiced here. 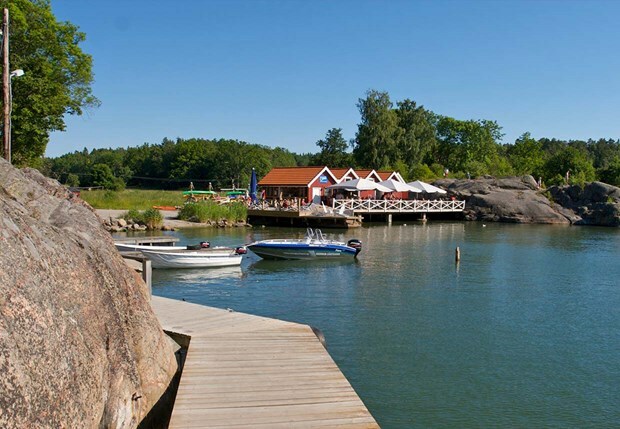 Don’t miss visiting the popular tavern Wikströms Fisk in the village of Ramsmora, which is run by the archipelago’s only professional fisherman. Möja is perfect for hiking and biking, but not for swimming. 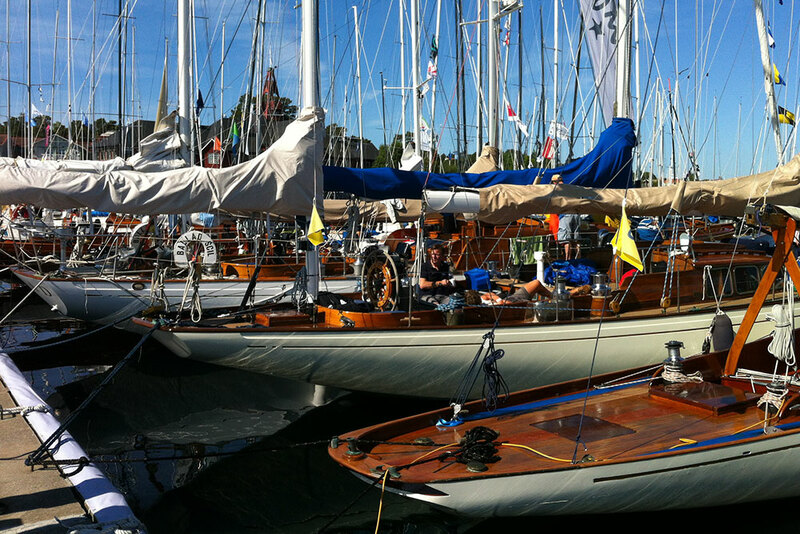 Sandhamn is for those who want to have fun, here is Stockholm’s archipelago’s best nightlife. A popular island with typical archipelago houses and narrow alleys. 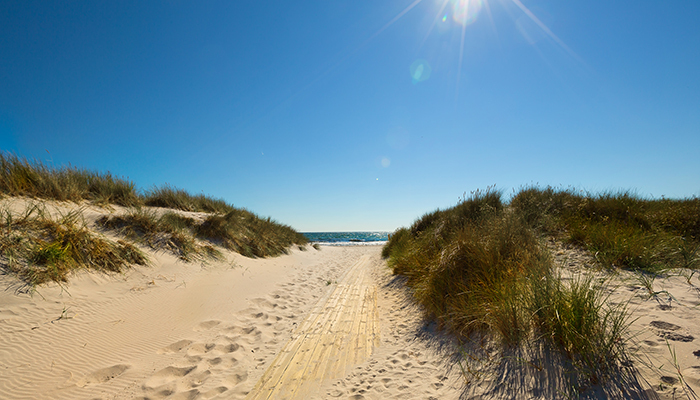 Sunbathe and swim on the beautiful sandy beaches. 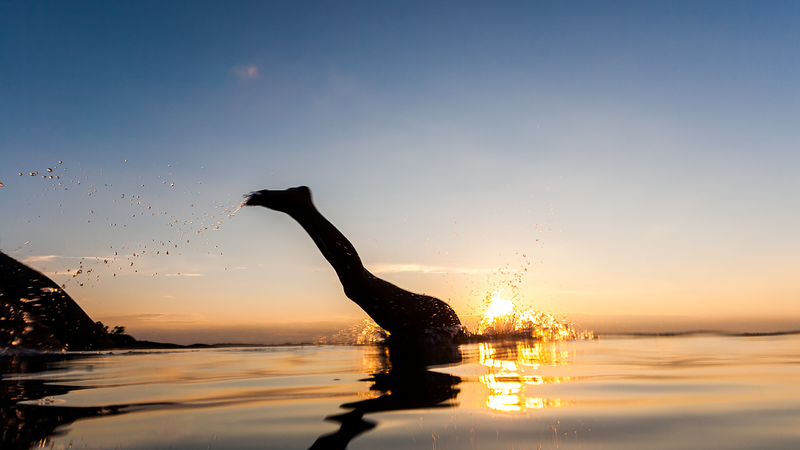 Go to museum, rent a kayak or ride a bike, go fishing, sailing, playing tennis or mini golf. There is also a spa, gym, relax, indoor pool, outdoor pool and hot tub. The journey takes approx 2 hours from Strandvägen and Strömkajen. For who? For those who want to have fun.